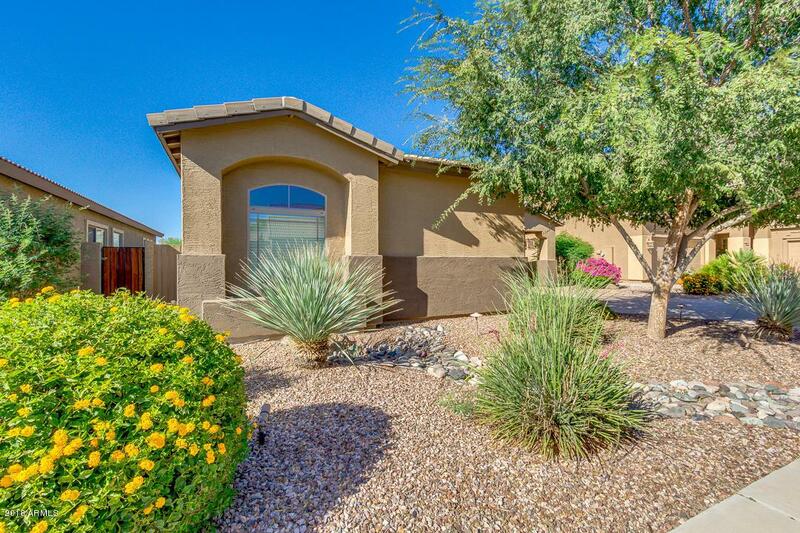 You are going to fall in love with this 3bed/2ba MOVE IN Ready home on the golf course! 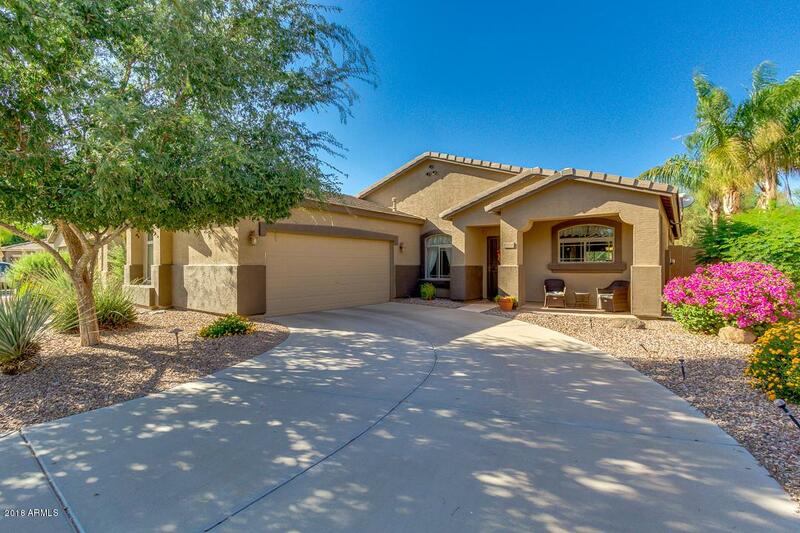 Pristinely maintained... lots of extra nice touches like master bath update in 2014 with walk in shower and a spacious closet, new granite kitchen counters added in 2014, with matching appliances and tile backsplash. Also, added new water heater in 2018. Must see this open, spacious floor plan. Lots of natural lighting. 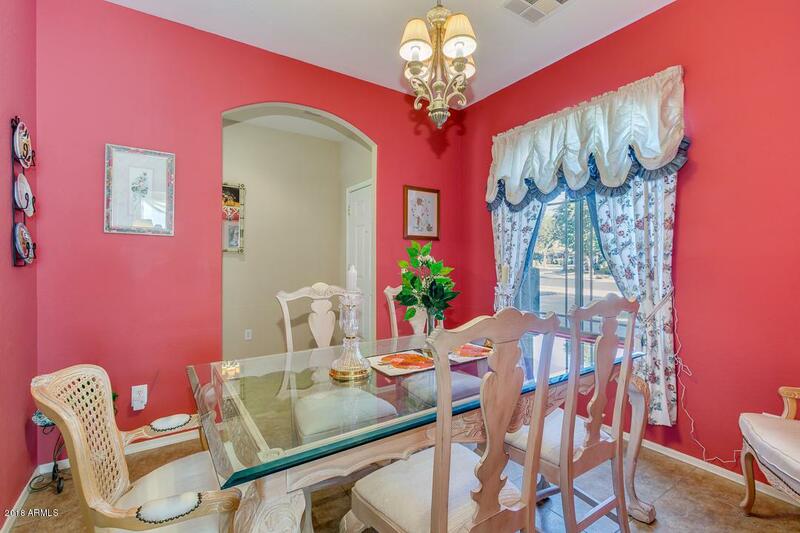 Designer paint & flooring throughout-both tile and carpet in all the right areas. 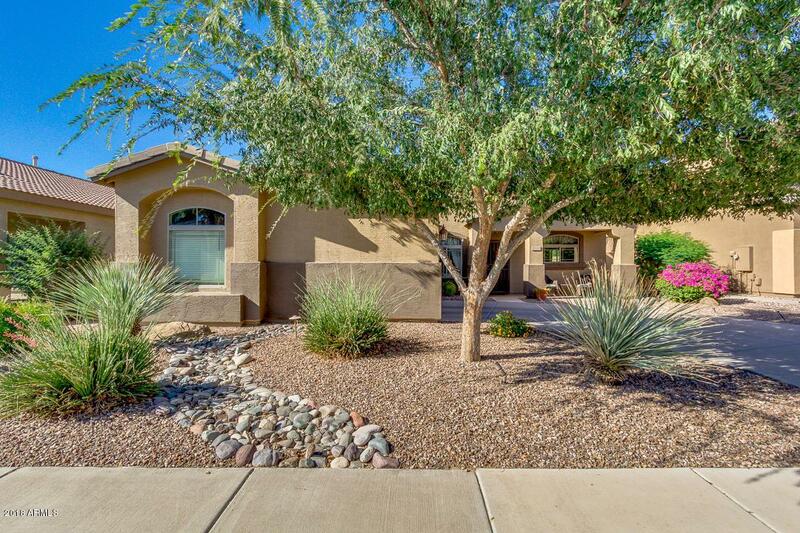 Low maintenance front & back yard, with fun putting green in back & beautiful view of the Golf Course! Come see, likely won't last long!